Ian practises in all areas of domestic and international income tax law, including mergers and acquisitions, reorganizations, financings and restructurings, investment products and tax disputes matters. In addition to his legal training, Ian also has a background in mathematics, direct experience in the world of start-ups, as he has been seconded to work directly with an emerging company in the legal services field, and has written and spoken about Canadian tax issues raised by new technologies. 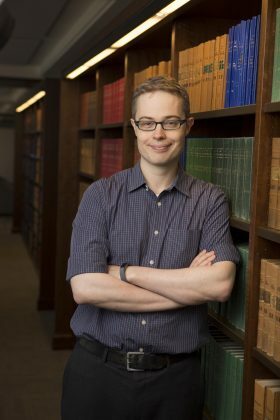 Prior to joining Blakes, Ian was a visiting fellow at the University of Toronto Faculty of Law. He also practised for two years with a prominent New York-based international law firm.